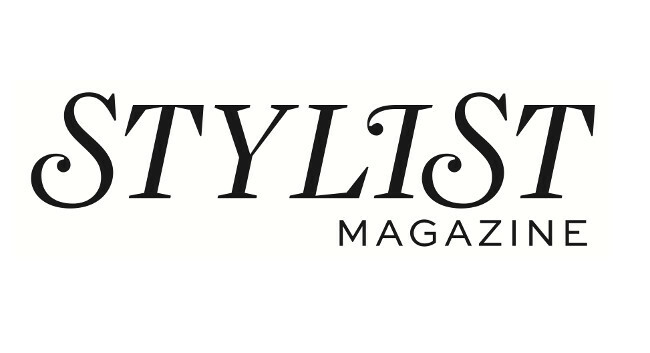 Stylist has appointed Felicity Thistlethwaite as a digital executive editor to focus on feminist topics, interviews, entertainment updates, products, and pitches. Felicity joined on 18 March from her head of showbiz role at Express.co.uk, where she had also previously served as lifestyle & travel editor. A replacement head of showbiz at Express.co.uk is yet to be confirmed.